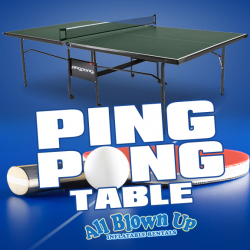 There’s nothing more fun than a good ole’ game of ping pong to get a party started! 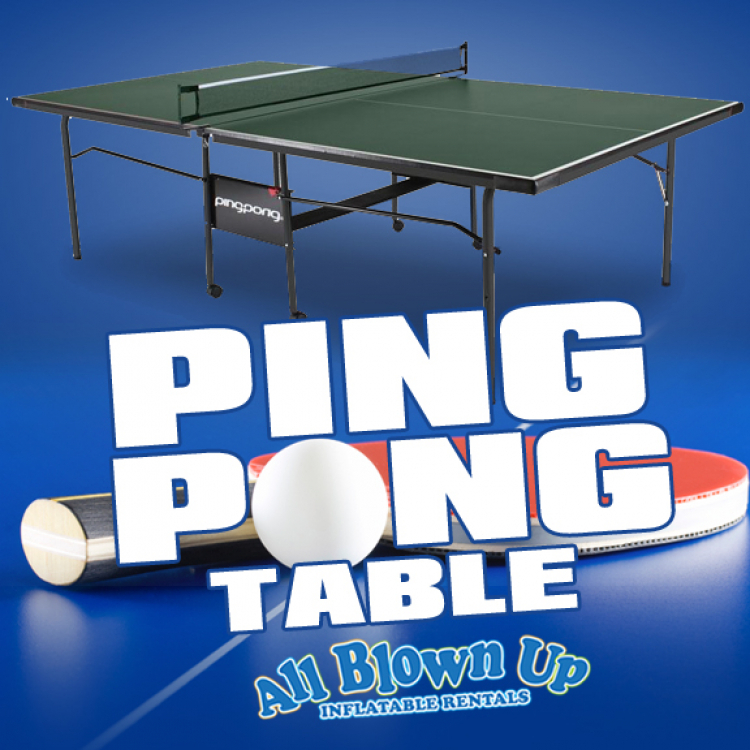 Get a table for your next party and have a blast! Great for indoor or outdoor use!